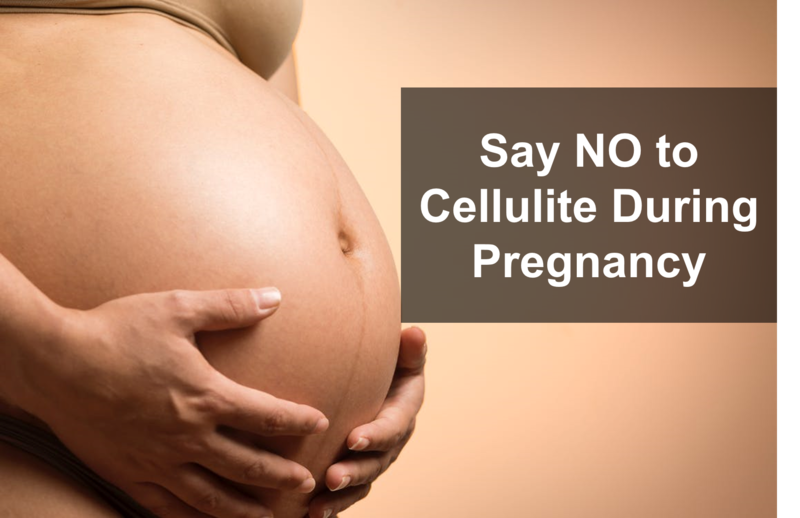 Remove Cellulite Even When You Are Pregnant…can be done! Today, it’s all about perfection. And, what screams perfection more that smooth, flawless skin? After seeing high-profile celebrities and sportswomen rely on cupping, it may be tempting to try it and say goodbye to cellulite. Well, cupping is believed to come with a host of healthy side effects and here is what to expect. Cupping involves attaching small cups to the skin using suction. The cups pull the skin inside towards the cup which may result in small vessels bursting and lead to distinctive circular bruises from cupping cellulite. These bruises may last anywhere between 3 days up to a few weeks post-therapy. While cupping is safe from lasting harmful effects, you may experience side effects such as a slight headache, tiredness, strain or pain in the related area. In sporadic cases, some people may develop infections over the bruised skin. The results of cupping are individualized and depend on your current health and lifestyle. Consult your doctor if you have varicose veins, heart disease, diabetes, and other medical conditions or you’re on blood thinners. For pregnant women, it is safer to avoid the therapy all together around the abdomen and lower back and be very cautious on any other areas. Do not use on open wounds, broken skin, fresh scars, and burns. 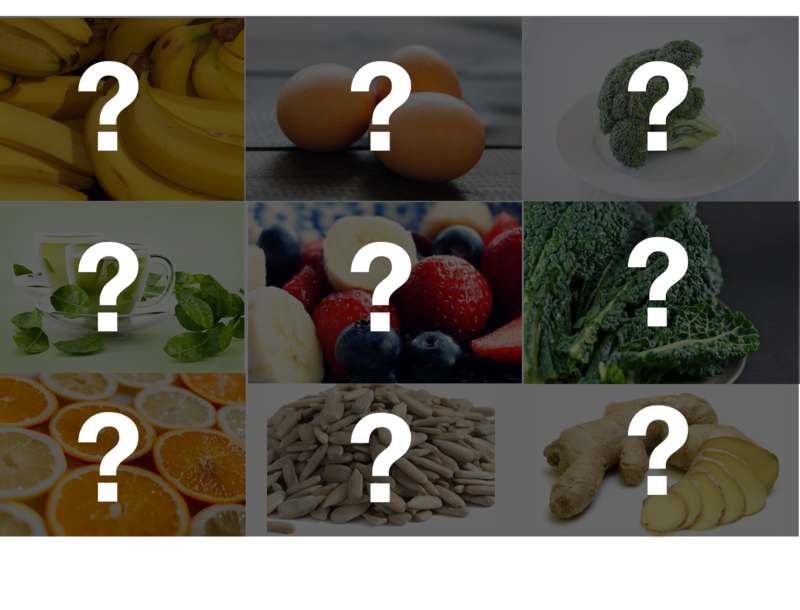 It’s also unsafe with skin inflammation like eczema, psoriasis, herpes and skin cancer. Avoid this type cellulite removal procedure when menstruating. And remember, if it becomes too painful, remove it. 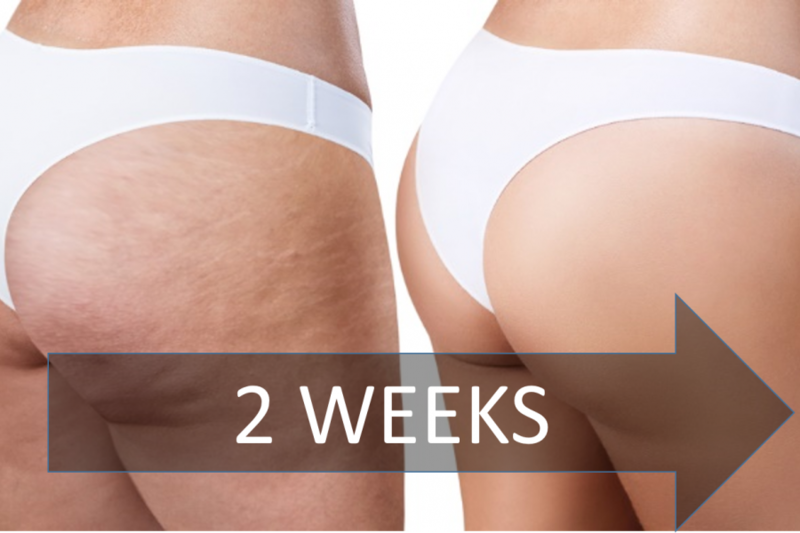 Cellulite cups are relatively safe to use compared to other methods but like anything else, it has side effects though they’re mild and short-lived. A certified massage therapist could help you get the best results and significantly reduce the side effects. If it is a DIY situation, follow the instructions to the latter. • Buy massage oil to help the cups glide smoothly. • Natural oils are also an effective way of reducing the bruising. • Side effects like bruising fade away with time as they are simple blood clots that aid in the healing process. • Move the suction cups smoothly in straight-lines, circles, and zigzags for 5 minutes. • When using them in the shower, use shower gel. So, before you begin your therapy, maintain a healthy lifestyle before and after cupping, stay hydrated by drinking water and eating foods rich in antioxidants to help your body build stronger connective tissues. Improve your lifestyle and sign up for regular exercise to reduce the accumulation of toxins and thus reduce cellulite, and of course, you can try cellulite cups today and rock your bikini. While cupping is safe for most, it should be practiced by a trained professional or with care.